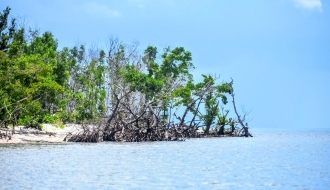 Welcome to Marco Island Eco Tours - Cruise through the gorgeous backwaters of Marco Island! 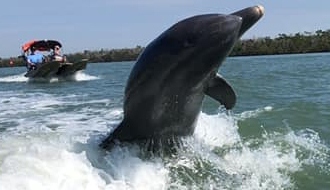 See Dolphin, Osprey and Manatees from your own 2-seater boat! Stop at an island and go shelling or have a picnic! Order tickets securely well ahead of time. We are booking up to 3 weeks in advance! Have a large group? We can take out up to 14 people. 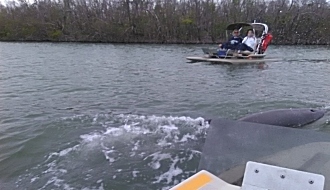 Marco Island Eco Tours brings you close to Dolphins from your own boat, sitting two side by side. The guided tours explore creeks and bays of the 10,000 Islands where Osprey soar and manatees dawdle through the warm waters! Your guide has over 25 years experience in these waters. We started in 2017 to fill the growing demand for small vessel guided eco tours. You can check our schedule and securely make reservations online. Based in Goodland, Florida, we are just east of Marco Island and about 22 miles south of Downtown Naples. We are fully licensed and insured. 2 1/2 hour guided tours through some of the 10,000 islands. 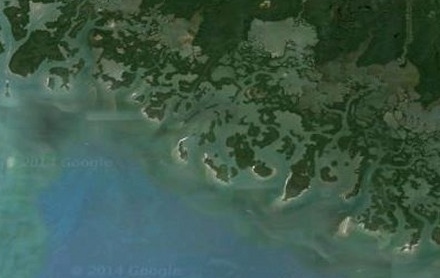 We usually stop at a barrier island for a short time. Our schedule is based on tides. Feel free to book online or call us. Please Note: Minimum driver age is 19 and minimum passenger age is 10. All clients must sign a disclaimer for insurance purposes. Book online now or call us! Check our schedule and book a tour now! "Do not go where the path may lead. 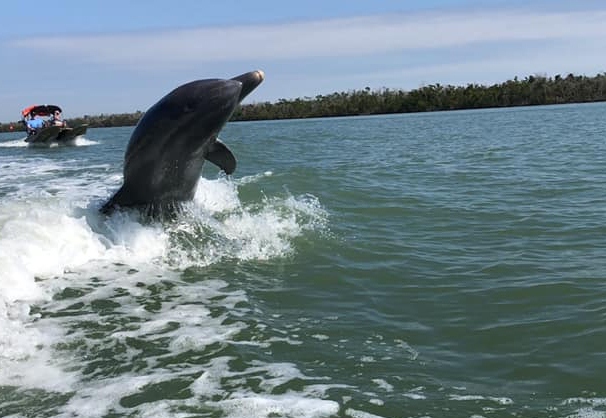 Go instead where there is no path and leave a trail"
Take your boat tour through the creeks and bays of the 10,000 islands surrounding Marco Island and Goodland. You never know what you might see! Wildlife abounds! 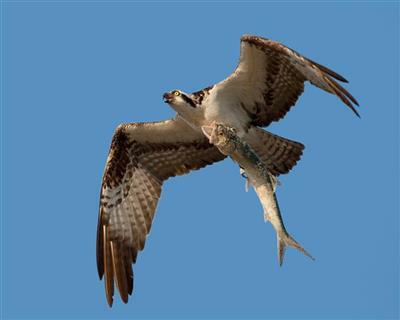 Catch a glimpse of Osprey feeding their young, large fish attacking schools of bait, manatees and of course Dolphin! Get pictures of Dolphin you could never otherwise take. They will come right up to your boat! You can't touch or feed them but they are real hams and make great picture subjects for your tour!